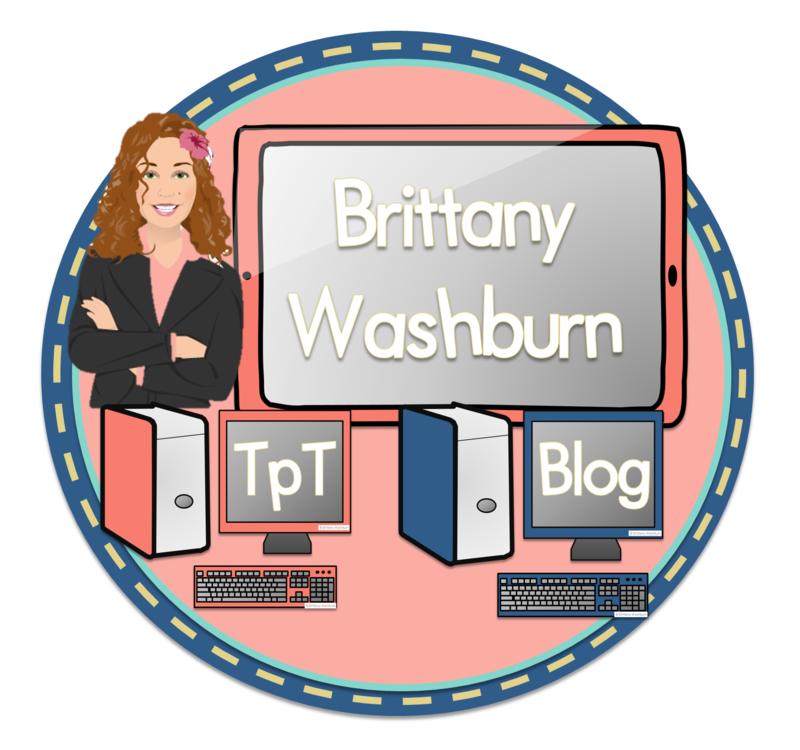 The Best of Teacher Entrepreneurs III: Digital Technology Tips - AR, QR, and VR, Oh my! Are you interested in integrating more technology in your classroom instruction? This blog series will help you do that! Today's topic: the 3 "R's" of technology integration. Augmented Reality, Quick Response, and Virtual Reality.